Flowers are blooming! 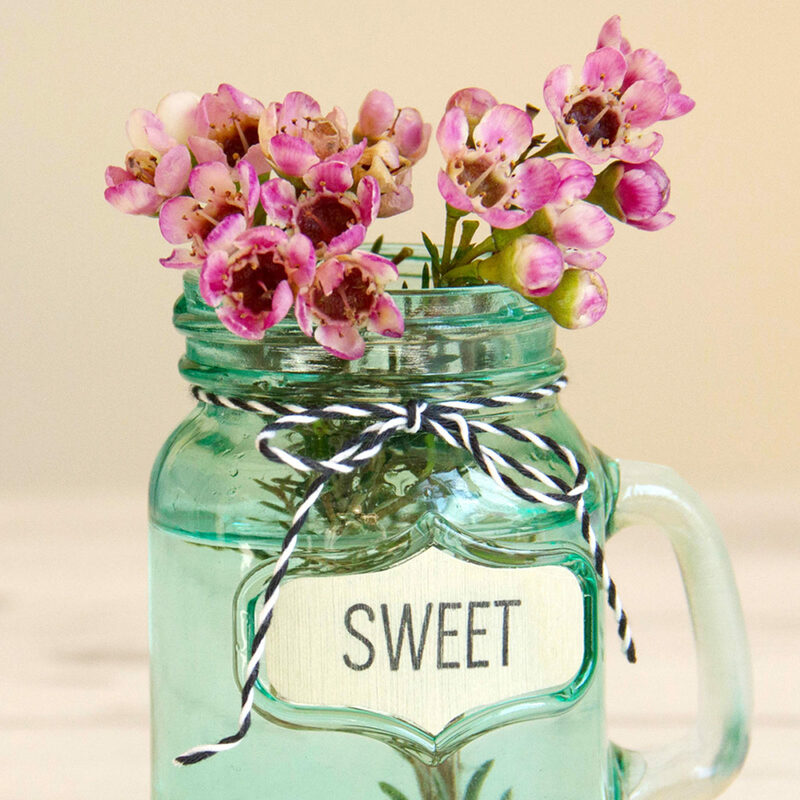 We love bringing a little spring indoors and making little reminders that spring really is upon us. 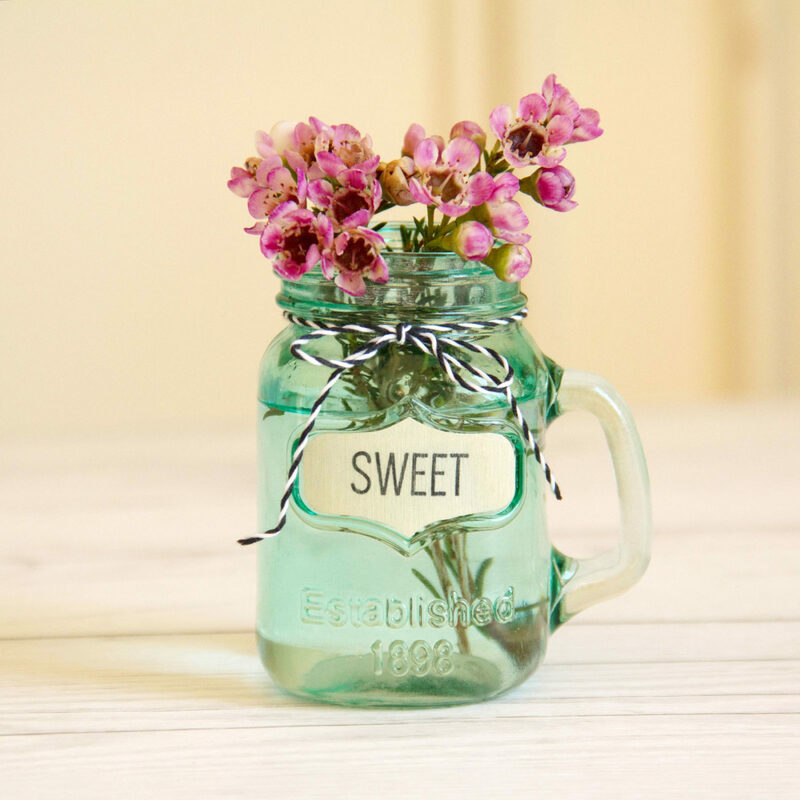 Little flower vases are a great way to showcase spring in your home. It doesn’t take much to fill a tiny jar. Snip a few little twigs from a blossoming tree or pull a sprig or two from a flower arrangement. 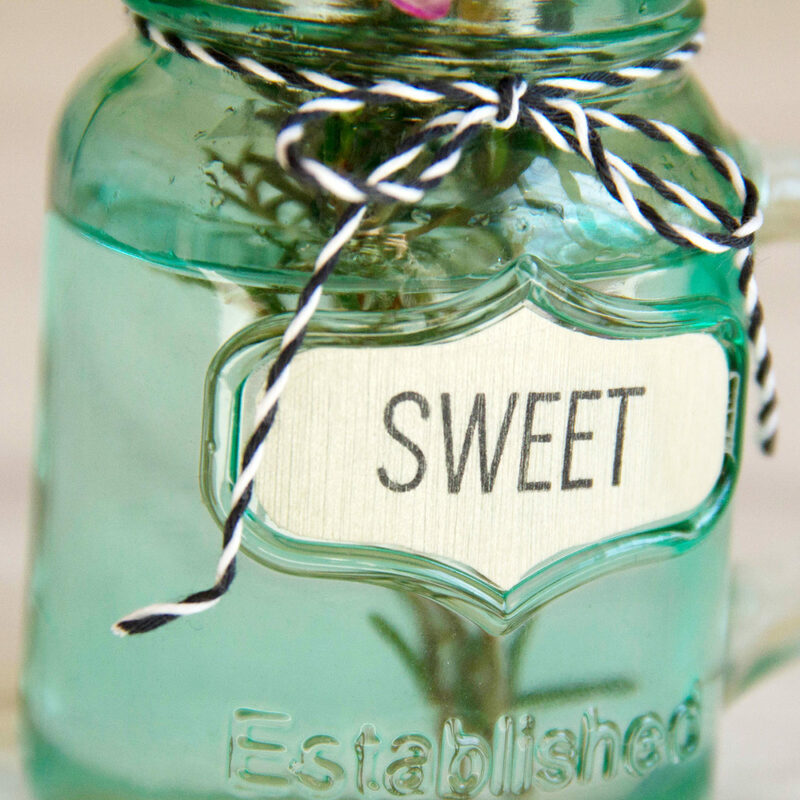 We decorated these small teal mason jars using black and white Baker’s Twine and our Real Birch Wood papers. Both items are available in our online store. The mini mason jar was purchased at A.C. Moore. 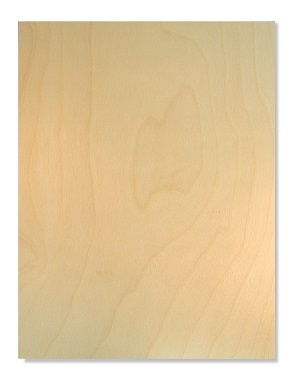 Perfect for crafts, wrapping gifts and tags. Twine is 15 yds and measures 150 mm x 58 mm (5.9″ x 2.28″). 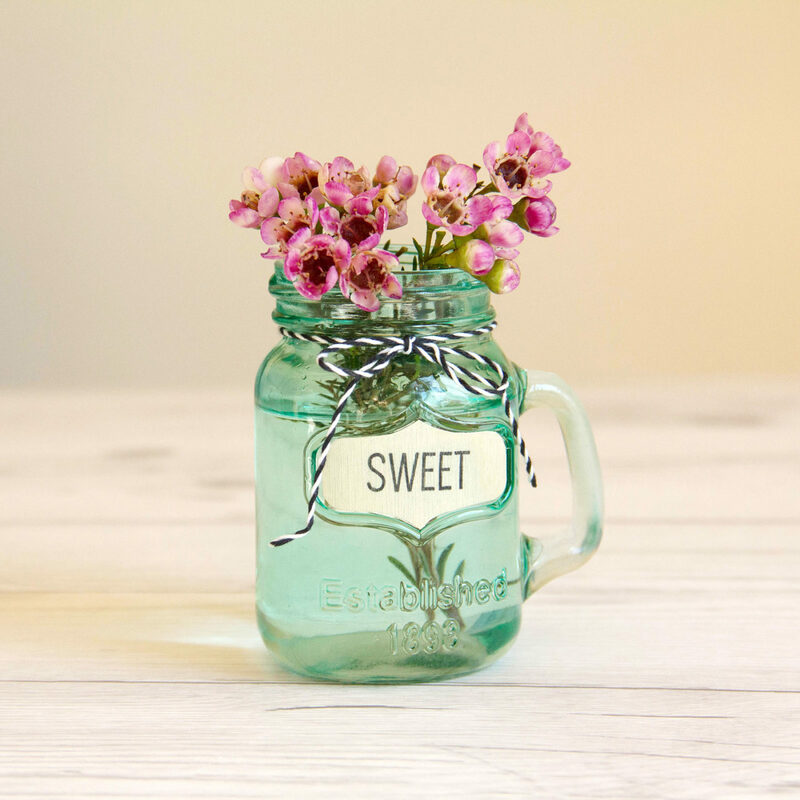 This entry was posted in DIY Projects and tagged Baker's Twine, Birch Wood paper, flower vase, mason jar, Spring, spring craft, Sweet.